Today, I want to share with you some water decals that I received from Born Pretty Store. Wow! 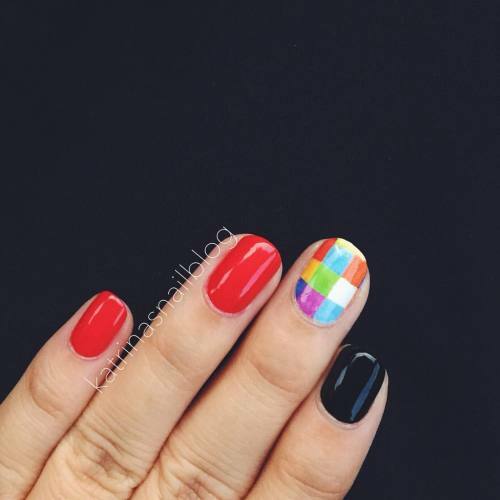 I love your nails and design ideas! They are always fresh and creative! To be honest, I`m a beginner in nail art, but I really hope, I`ll become a professional nail artist one day. Very nice sharing and please keep updating such informative posts.